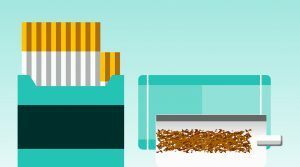 Tobacco Duty has consistently raised around £9.5 billion since 2011-121. 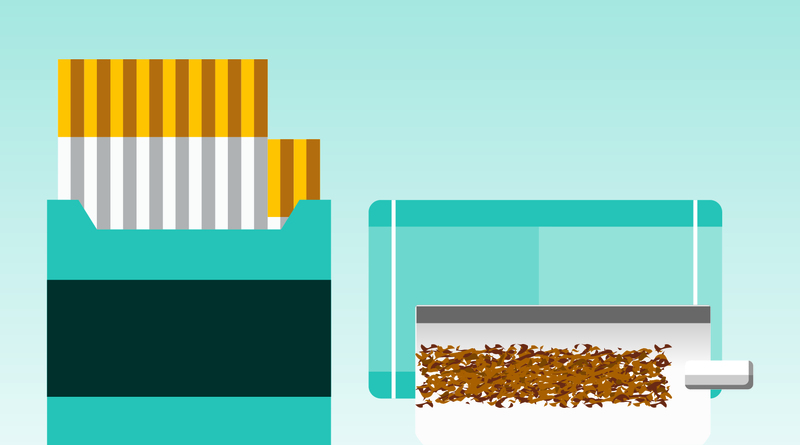 Furthermore, the VAT on tobacco products also raises more than £2 billion each year3. Combined revenues of around £12 billion are equivalent to over 2.5 pence on the basic rate of Income Tax, just under 2% of all tax revenues or 0.6% of UK GDP (2015-16)4. Tobacco Duty costs the average household 0.8% of their annual (2014-15) gross income but the bottom quintile 2.1%5.